I get a lot of requests in my work for directions and “How To’s” from folks. Most of this can be found in various places on the Internet, but wanted to compile them in one place for quick access. Some will be just “quick and dirty” notes, others will be links or more detailed. I’m not an expert in IT, but have learned a few things over the years, so if you have additional info or find some errors, please let me know. Hope you find it helpful. 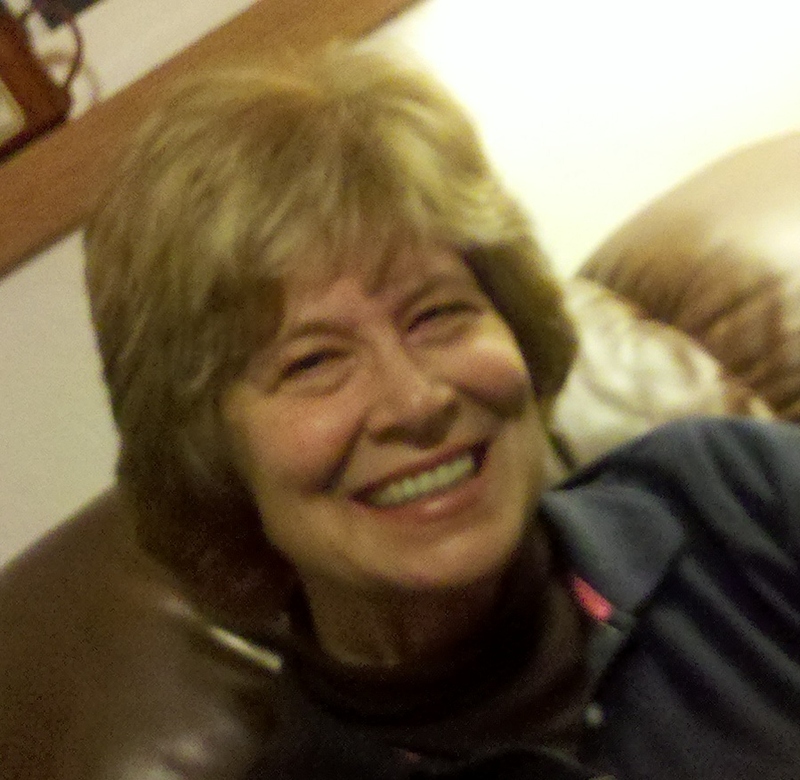 I have another blog at http://blog.sdprairie.com if you are inclined toward cooking and recipes.